by Rain City Pattern Co. 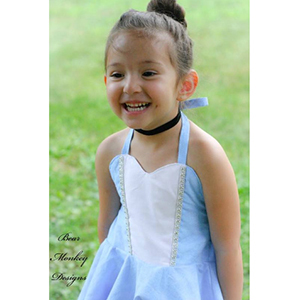 The sweetheart bodice has a bib inspired looked and pairs so well with a princess theme look for all your Disney Bounding. 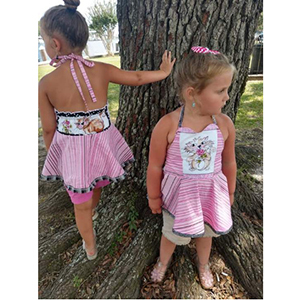 You can choose to do Option A bodice which consists of a center panel or you can opt for the simpler Option B version. 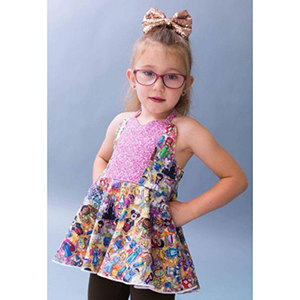 The elastic back provides a comfy fit and the circle skirt give this top the twirl factor every kid loves! This is an intermediate to confident level pattern. 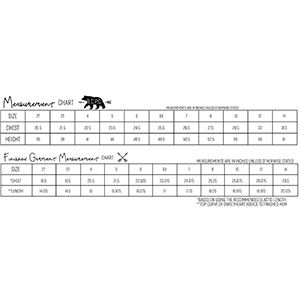 Suggested fabrics are cotton jersey, ponte de roma, quilting cotton, shirting, and other wovens.